It’s difficult to get excited about a tripod. 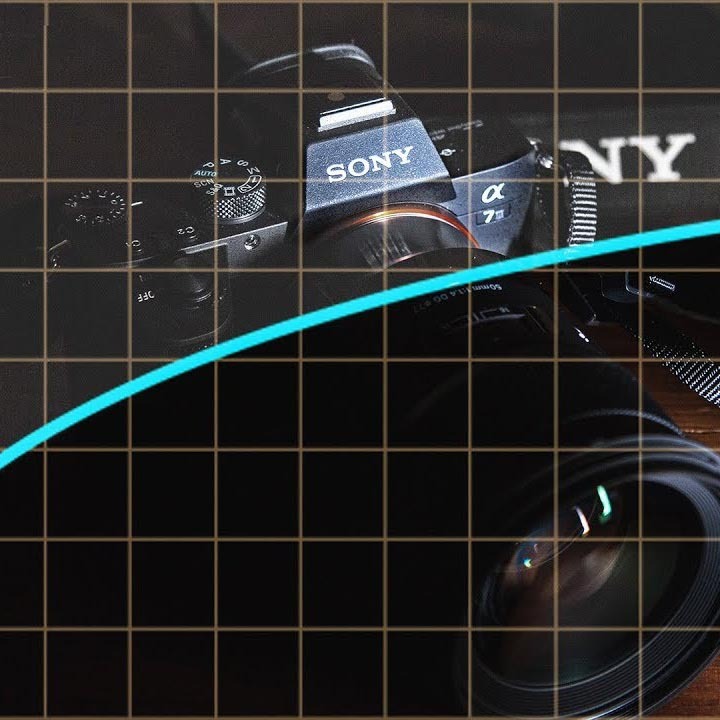 Often, they are the most criminally underrated part of a cameraman’s kit, as most people blow their budget on the camera and lenses and have to skimp on the thing that keeps your camera steady and helps you get stable shots. 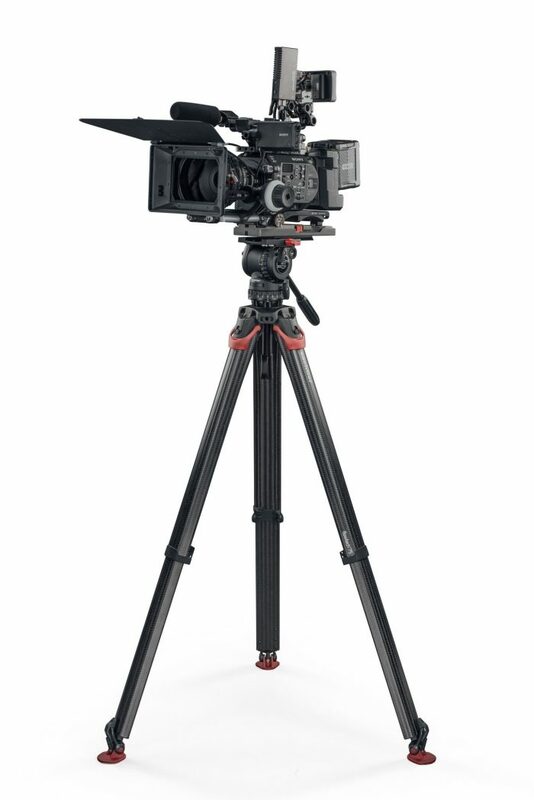 However, the new Flowtech 75 tripod system from Vitec brands Sachtler and Vinten is something quite special. A while back, I had a chance to see it demoed for the first time at my local dealer Visual Impact here in London, and I was very impressed to say the least, not only by the strange/futuristic new leg design, but most of all with how quick it was to setup and lightweight to carry. The sturdiness and zero sag kind of sealed the deal for me. I have been waiting for some time to get a new tripod, and now I know what my next one will be. And I want all other tripods in the future to have the same technology. So what is it? 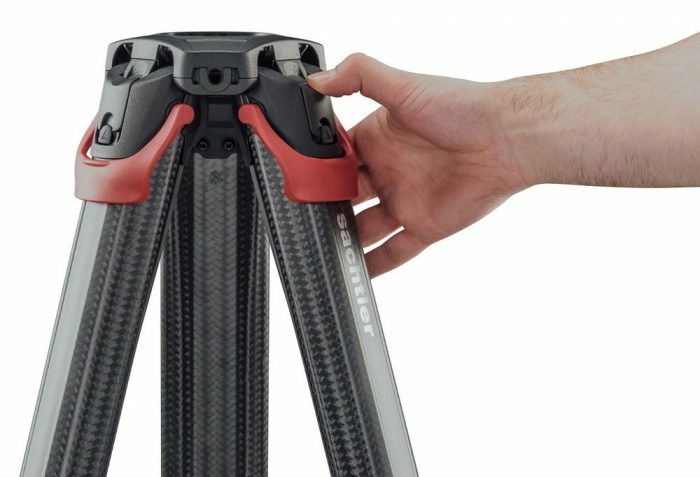 The new Flowtech 75 is a 2-stage, carbon fibre tripod with a unique top-mounted break-release mechanism, mid-spreader and rubber feet that supports 75mm bowl fluid heads. It’s a simple as that. At least on the surface. The technology is quite sophisticated in the sense of how the engineers went on to create the quick release breaks and the innovative carbon fibre leg design. 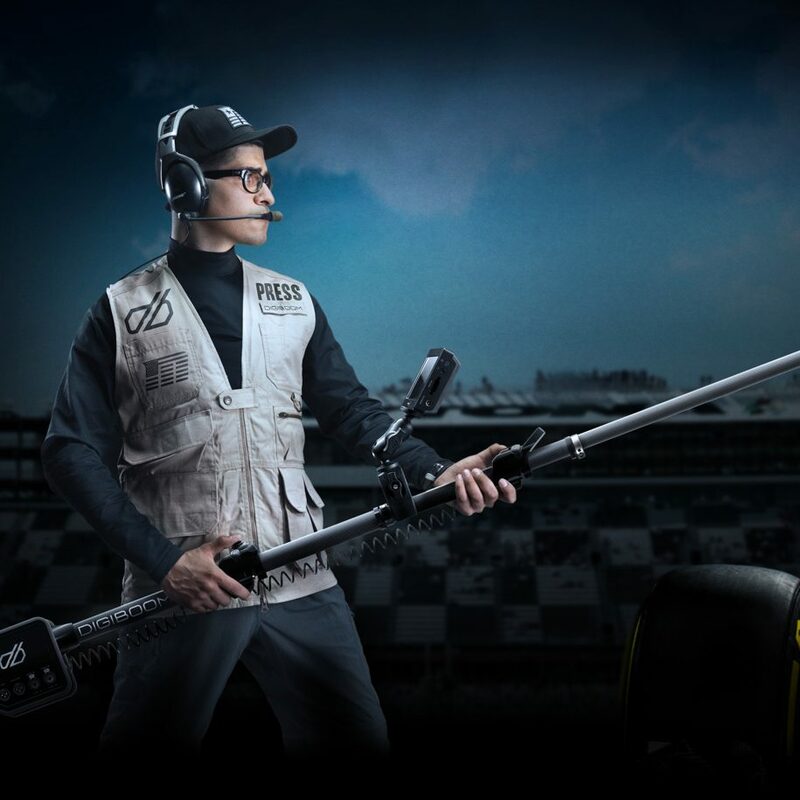 The unique quick-release brakes located at the top of the tripod enable all of the legs to be deployed simultaneously and adjust automatically to the ground’s surface, eliminating the need for operators to bend over or manually adjust multiple brakes on each leg. Lightweight and easy to transport, the Sachtler Flowtech 75 (or Vinten – both models will be identical, just available under both brands both owned by the Vitec Group) is specifically designed to be carried comfortably on the camera operator’s shoulder, with magnetic locks ensuring that the tripod legs are stable during transport. The Flowtech 75 can be deployed as low as 26 cm (10 inches) and as high as 153 cm (60 inches) without the detachable spreader, and between 63 cm (25 inches) to 157 cm (62 inches) with the spreader. A unique hinge-lock mechanism allows users to capture extremely low, ground-level shots removing the need to bring a second set of “baby legs” to each shoot. 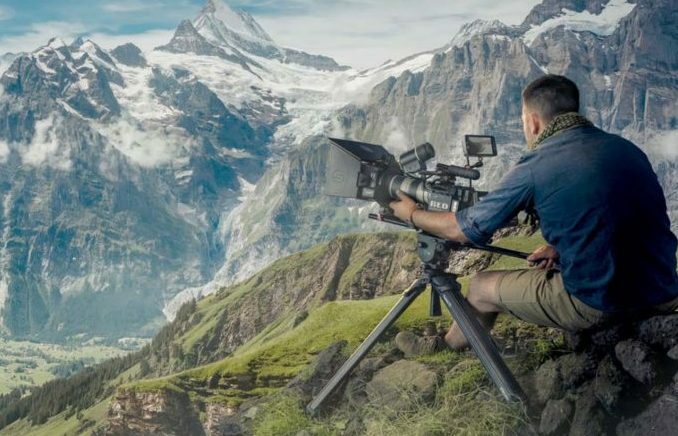 The exceptional torsional rigidity of the new Flowtech tripod system ensures that the tripod will not twist during camera panning movements, an extremely important consideration in all motion picture productions. The Flowtech 75 is compatible with all Sachtler and Vinten 75mm ball fluid heads such as the ACE XL, ACE L, FSB 4, FSB 6 and FSB 8, as well as the Vinten Blue 3 and Blue 5 series heads. Of course, it is also compatible with most other 75mm fluid heads from other brands. 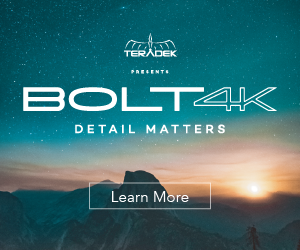 This tripod has been designed with the latest crop of 4K pro cameras in mind such as the Sony FS7 II, Blackmagic URSA Mini Pro, RED Raven/Scarlet-W, Canon C300 Mark II, and C200 or Panasonic EVA1. 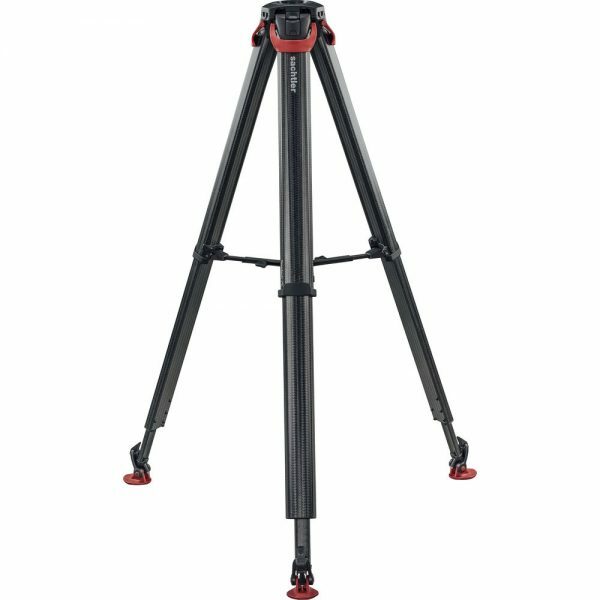 Pricing on the new Flowtech 75 tripod is starts at $998 at B&H, and £810 + VAT in the UK, or €960 in Europe. 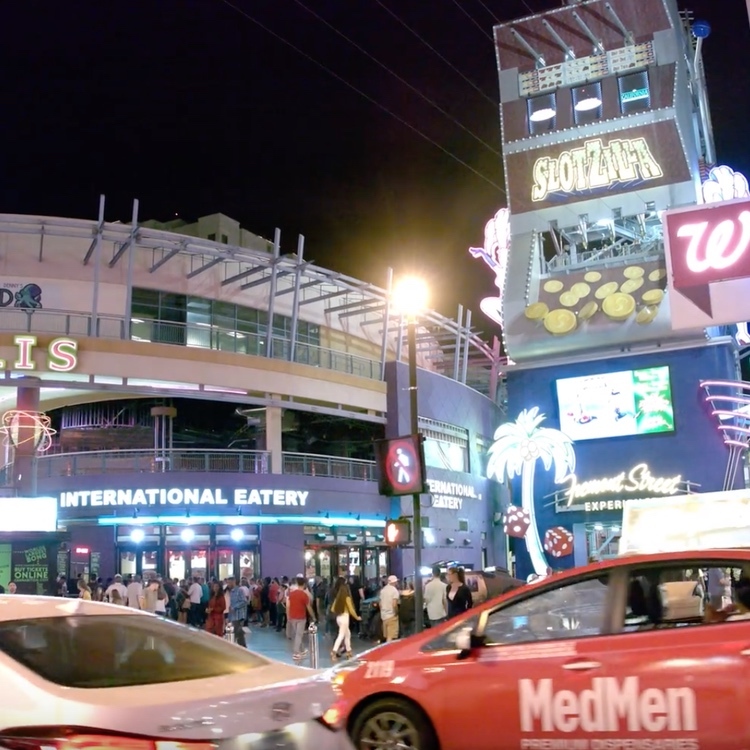 Expect to see flowtech heavily featured on display at the IBC 2017 trade show next week.